A. Jaffe Diamond Wedding Band, 1.00 CT TW. This beautiful A. Jaffe diamond band is overflowing with radiant sparkle! Featuring a full carat of spectacular diamonds, 1.00 CT TW, this A. Jaffe band is available to you in 14K or 18K white and yellow gold, as well as in platinum. Call, email, or just click reserve to receive details on pricing and availability! Come to Tara Fine Jewelry Company to see the full collection of gorgeous A. Jaffe creations as well as the design talents of the industry's most renowned names. The showroom is located in Buford 3 miles from the Mall of Georgia and houses the most beautiful high quality jewelry as well as fine Swiss watches by Rolex, Omega, Breitling and Tag Heuer. 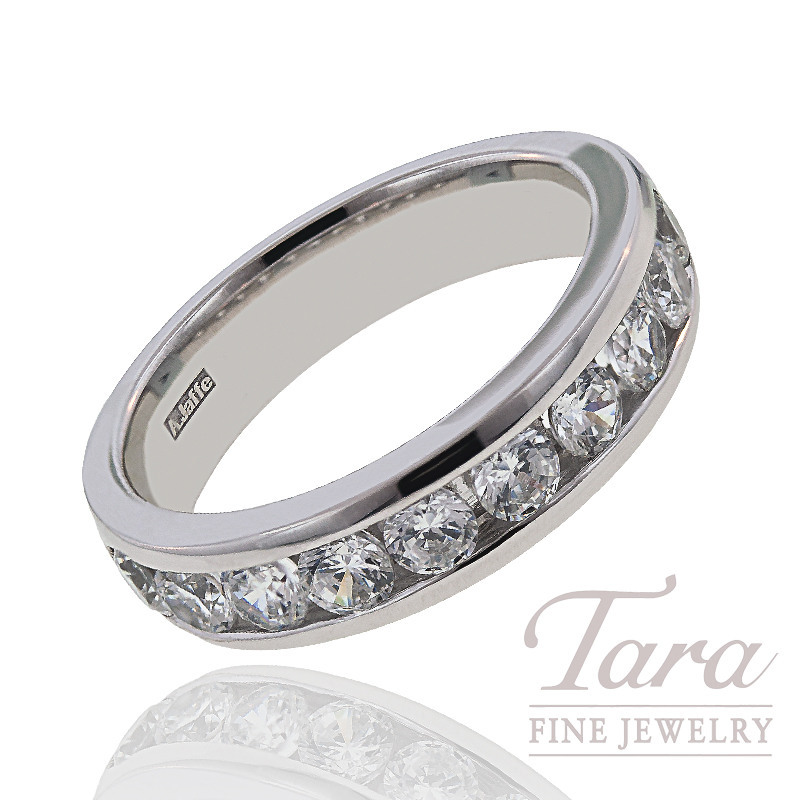 Come see why the folks of Atlanta have shopped Tara Fine Jewelry Company for over 28 years.